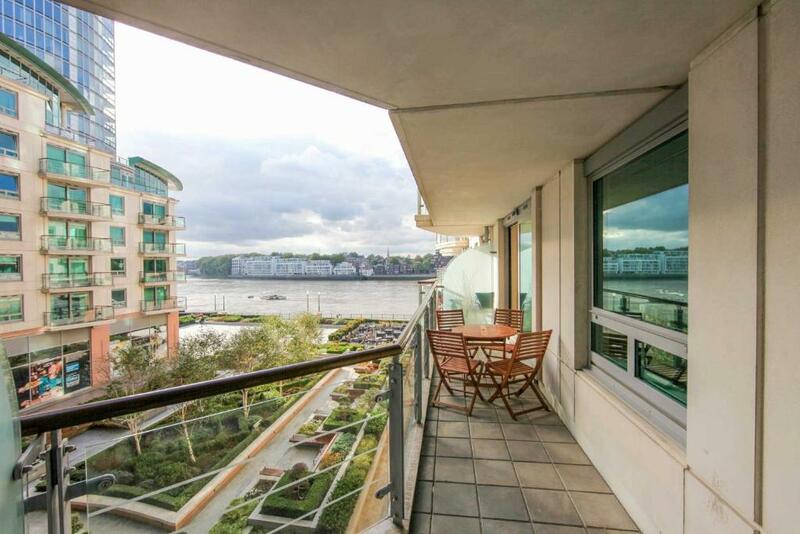 Modern self catering apartments from Ville City Stay at St George's Wharf next to the River Thames in London's Vauxhall. Each of the open-plan riverside apartments boasts a fully equipped kitchen (hob, microwave, fridge, freezer, dishwasher, washing machine/dryer), a comfortable lounge with flat screen telly, free wifi and on site fitness centre.. These four star apartments are in a superb location from which to explore London and they have their own communal garden to relax in plus a secure entry system. Contemporary studio, 1-bedroom and 2-bedroom apartments available at the modern St George's Wharf development on the banks of the river Thames at Vauxhall. Famous cricket venue the Oval in Kennington, currently sponsored by Kia, is the home of the Surrey County Cricket club. Attractive park which is also home to Vauxhall City Farm. Major public transport hub with Network Rail train to London Victoria, underground services on the Victoria line and also bus services to various parts of London.